One time “honorary” card carrying member of the Ketowah Cherokee – Churchill caught hell for the ignorance of his words, and deservedly so, even though he immediately attempted to backpedal away from them – but the term having been coined ( not original to WC) has valid application when applied elsewhere…..say for instance in reference to the AIM leadership. That would be some explanation other than the truth – a truth that would admit this leadership isn’t deserving of being excused on the grounds of having feet made of clay when the reality is they have no feet and merely slither upon the ground. Little Eichmanns plundering the art, treasures, ceremonies, and traditions of the nations, with their propaganda machine, intimidation, bombings, and storm troopers who have made people disappear while attempting to portray themselves as liberators just as the Nazi hierarchy did. The Nazi’s aligned with Communist Russia at one point, following that example the AIM leadership aligned with the CPUSA – Nazis aligned with other nations in what became known as the AXIS powers-the AIM leadership has done the same with Iran and other oppressive countries. 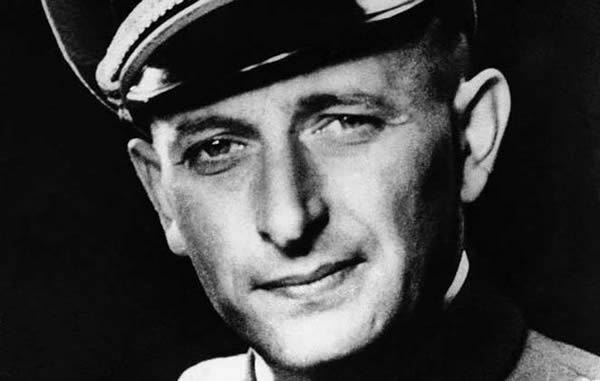 Big lies, little lies – doesn’t really matter as both are the mainstay for the little Eichmann’s of the AIM leadership. Following WW1 the Treaty of Versailles effectively sought to extract more than a pound of revenge from Germany, and in large measure created a climate that facilitated the rise of Hitler and Nazism. 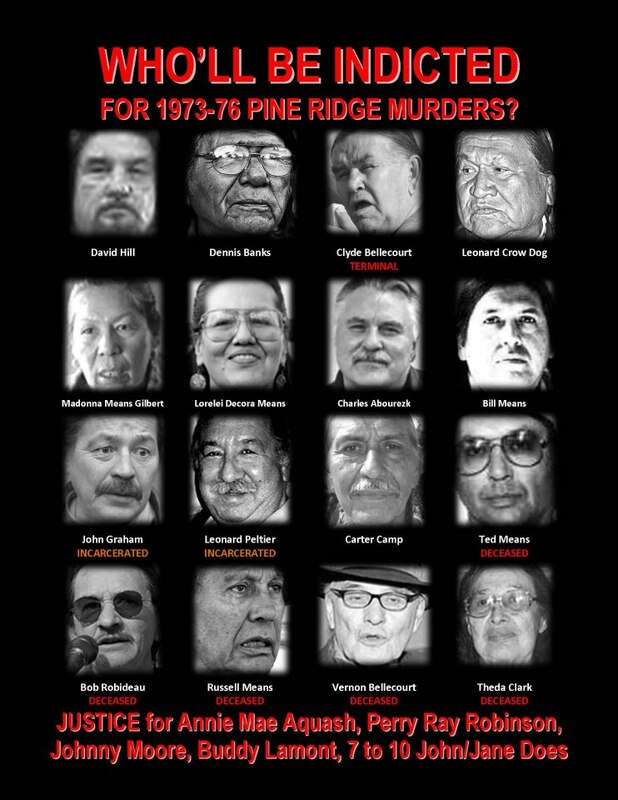 There is no question this treaty was punitive and unjust – it became the centerpiece, a rallying cry much the same as AIM has attempted to make Leonard Peltier a centerpiece. But I believe the Little Eichmanns behind the curtain have other motives, one is which in keeping attention focused on the cobbled together myth of Peltier the hope is it will provide enough of a distraction for “simple minds” to keep them from looking behind the AIM curtain of lies – to keep them from asking which are the big lies and which are the little lies? Someday more people will actually wake up and smell the roses !!! Thanks for the reblog and one can only hope. We see the truth in this, AIM has told many big lies and some believe them. Reblogged on three sites and to a listserve of approximately 4,000. Thanks – what remains now if Wk2 was a “war” is a continuation of the Nuremberg trials.